We are a Fort Collins Private Money Lender. No upfront fees, lowest rates. 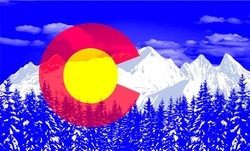 These Colorado private money loans are based mainly off equity on an existing property.